4k00:45Washing salad: putting water with a tap in a glass bowl with leaves Lettuce. Black and white. 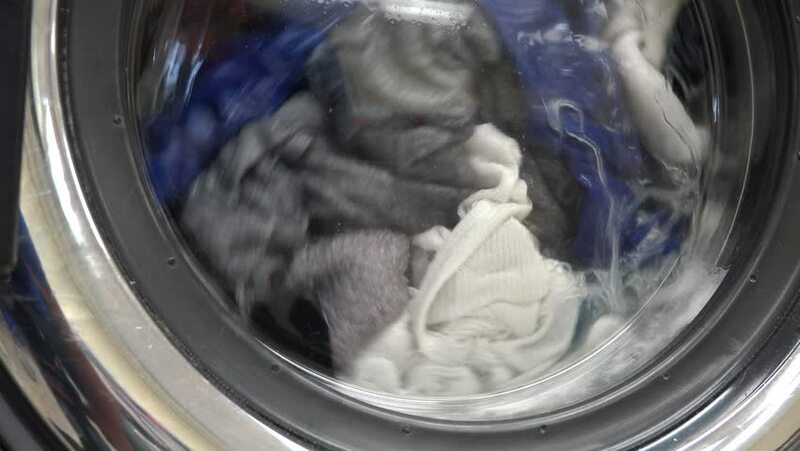 4k00:17White linen is washed in the washing machine close-up.